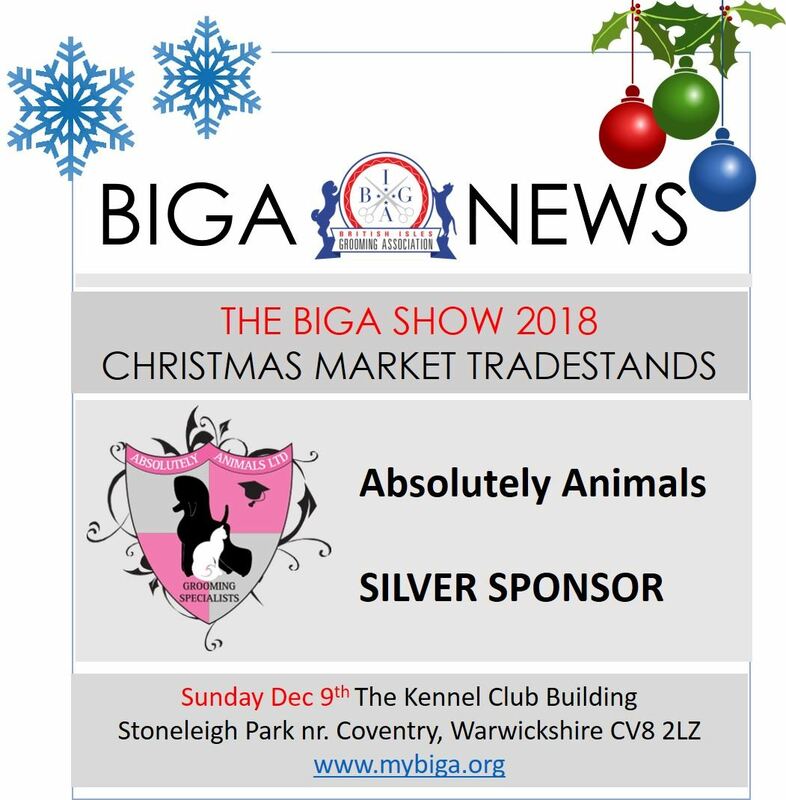 The BIGA Show 2018 would not be possible without the direct financial help and support of our Sponsors. Please take a moment when you see them to say Thank You. 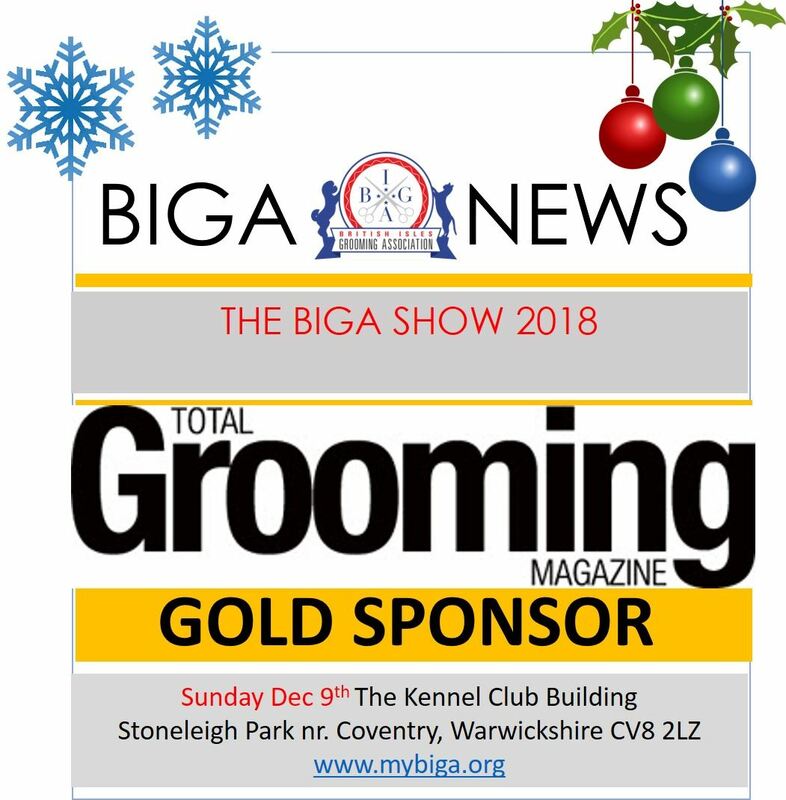 When our sponsors hear you say 'thanks' it gives them the warm fuzzies knowing they have contributed to a worthwhile cause. 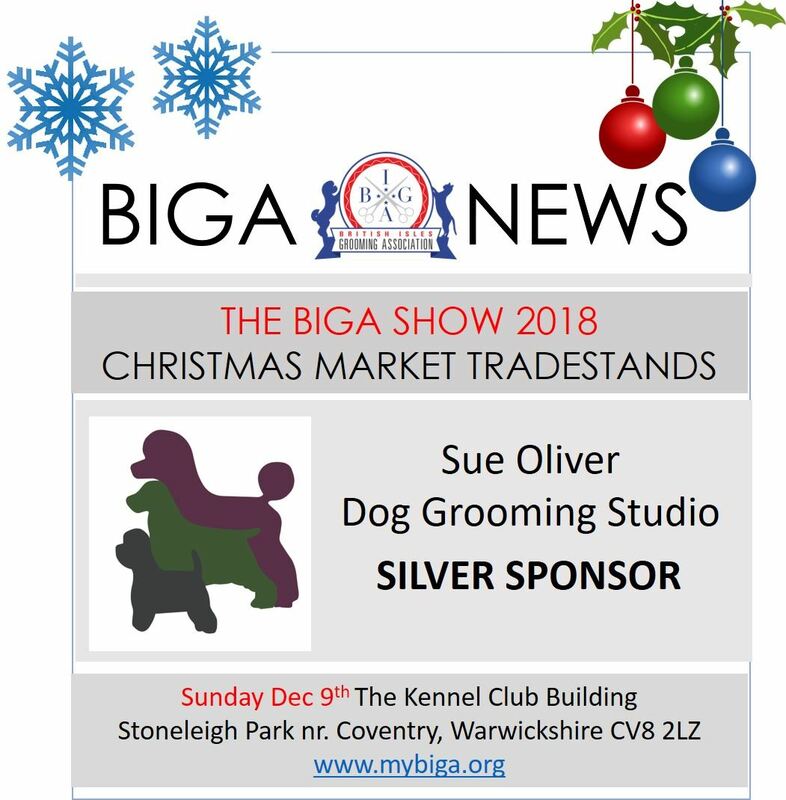 We truly believe BIGA, and the BIGA Show, is worth supporting and hope you agree! Thank you Kevin Simpson and family and team for supporting BIGA from Day One. 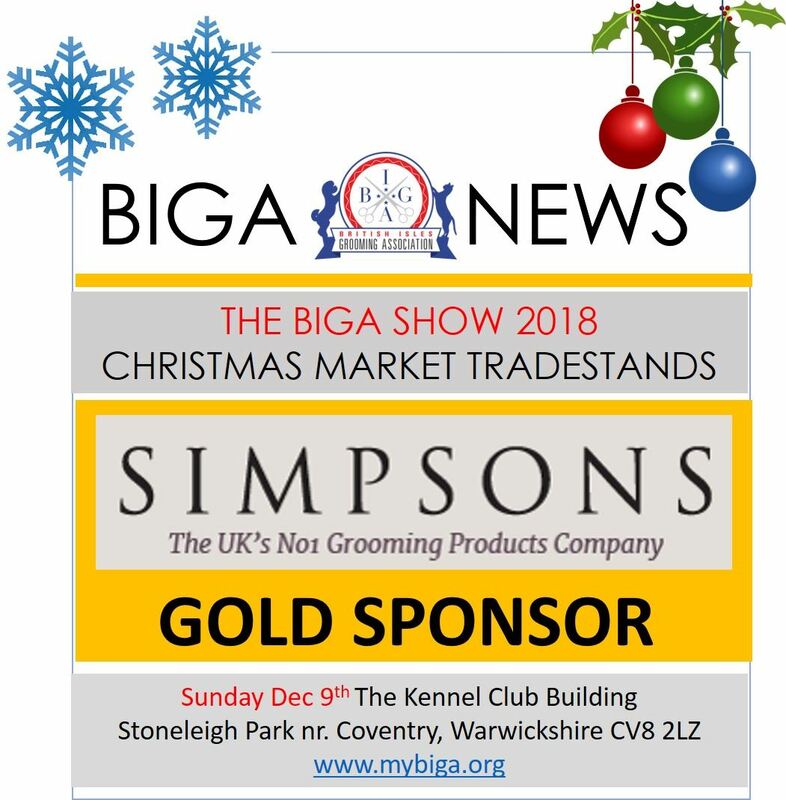 This is BIGA's third show and Simpsons continues to show its support with the provision of all kinds of prizes and financial support to keep the show and the association up and running. 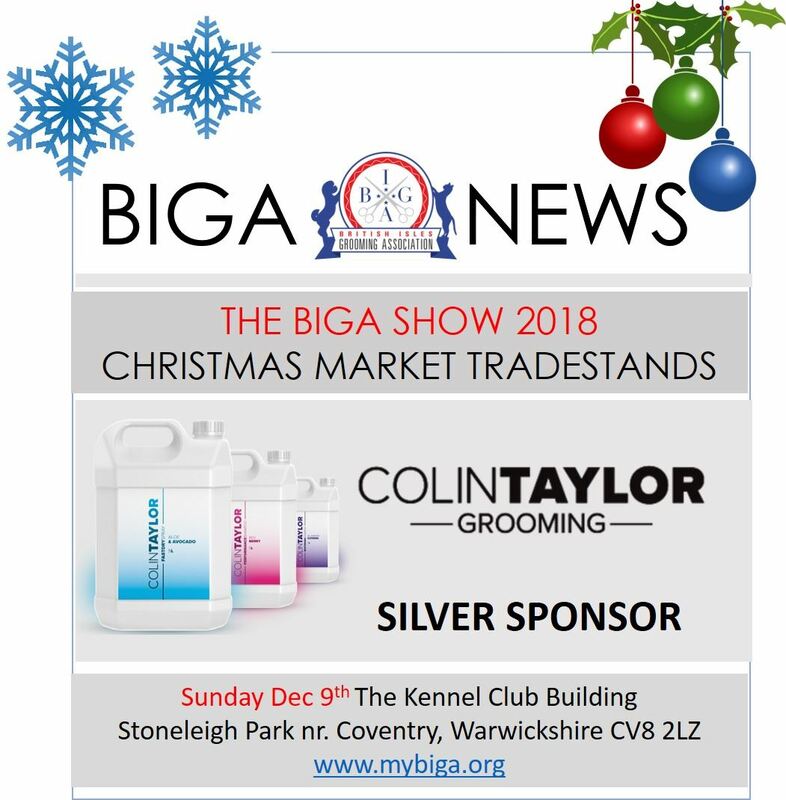 We are v grateful to Kevin for his ongoing support of the grooming industry overall, not just BIGA, but for many other shows and organisations. The team at family-run Mutneys grooming suppliers are among the nicest you'll ever meet. 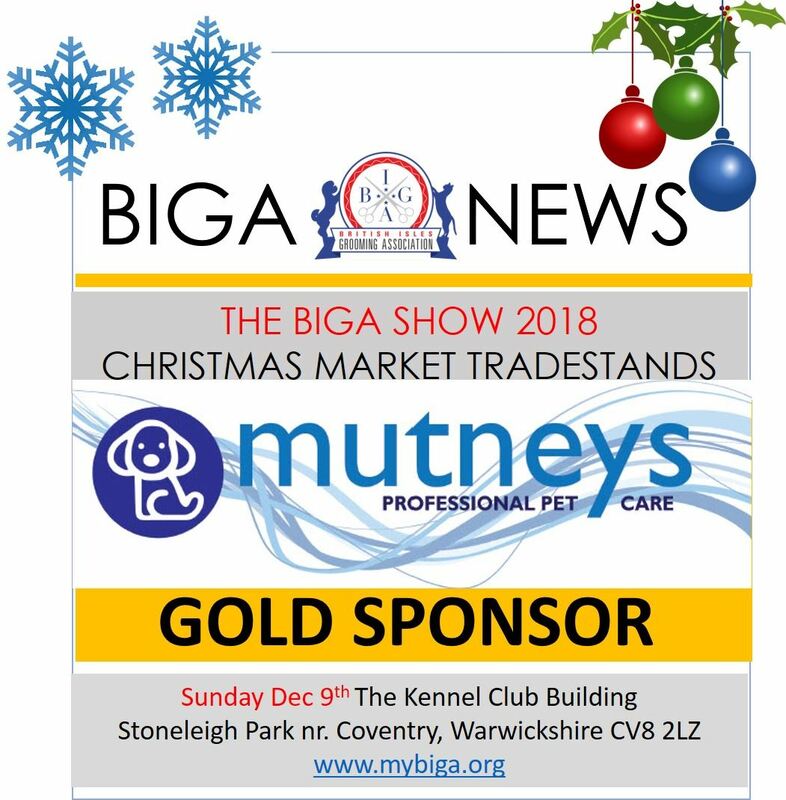 BIGA is proud to have their sponsorship and we look forward to growing our affiliation and relationship with Mutneys for many years to come!